Your love for her is everlasting, just like the diamonds in this precious heart pendant. Finely crafted with solid 100% 14k gold and 14 magnificent genuine diamonds. *Includes extendable 14" to 16" solid 14k gold Italian chain. There is no finer gift for a woman than diamonds. 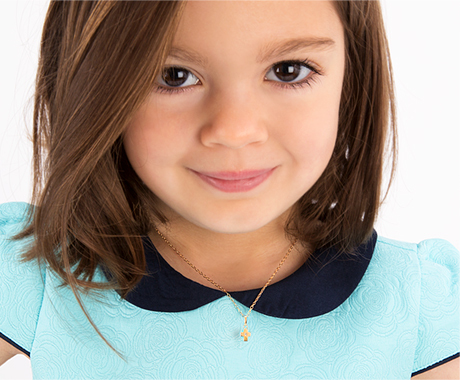 A truly dazzling pendant that she will treasure for years to come, designed with nothing but the choicest materials.